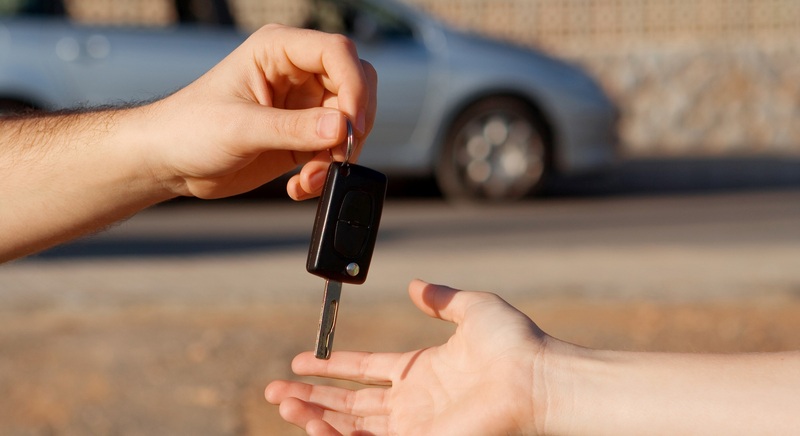 Whether something doesn’t feel right with your car, or you’re just after a logbook service, we’ll take care of your vehicle as if it were our own. We’re authorised to service SGFleet, LeasePlan and FleetPlus vehicles. We’ll take extra care to ensure that your fleet remains safe, yet profitable. Pre-purchase inspections are vital when buying a used car, and we’re happy to provide detailed inspections on-site or in our workshop. Has your car broken down? There’s no need to call a tow truck; we’ll send one of our mobile mechanics out and get you back on the road again. In addition to our quality mechanical servicing, we’re more than happy to fit and install tyres to make sure you don’t have to visit another shop. Precision Mobile Mechanics are a team of professional and fully qualified automotive mechanics based in Newcastle. We have been operating since 1999 and during that time we have built a solid reputation for providing reliable, professional and affordable mechanical services to Newcastle residents and businesses. While we started as a mobile service, providing on-site repairs and servicing, we have expanded and now have a fully equipped workshop located in Bennetts Green. Visit our About Us page to learn more about the team at Precision Mobile Mechanics. 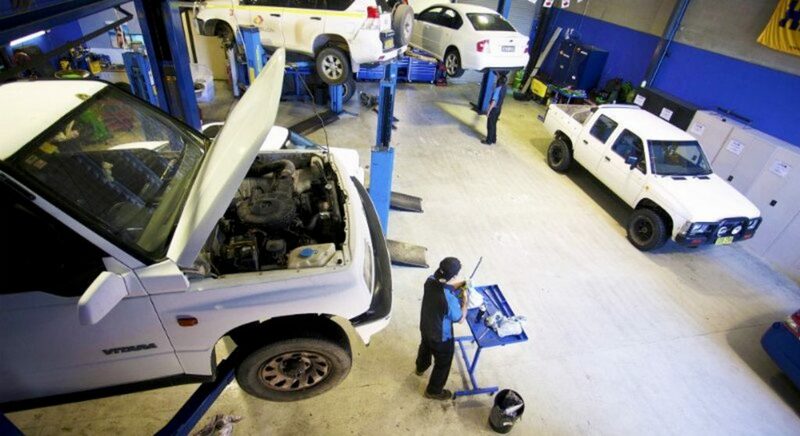 At Precision Mobile Mechanics, we specialised in providing our customers with reliable car servicing that they can trust – we are more affordable than the dealership servicing centres but we still use genuine parts and high-quality oil and filters to ensure that the warranties on your vehicle are always maintained. 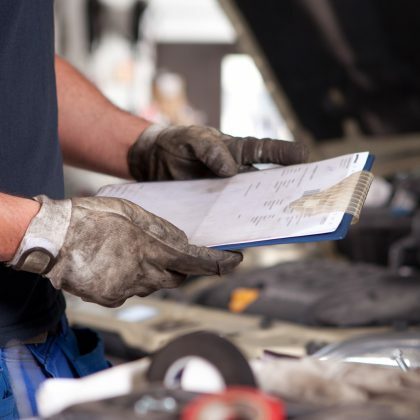 In addition to providing regular logbook servicing, we also provide a range of general services for vehicles that are experiencing issues, including diagnostics, suspension and steering, auto electrical services, tyres, batteries and air conditioning. All our services are available using genuine parts or quality after-market parts – the choice is yours. We also provide over-the-phone quotes and estimates so you’ll never be hit with a surprise bill. 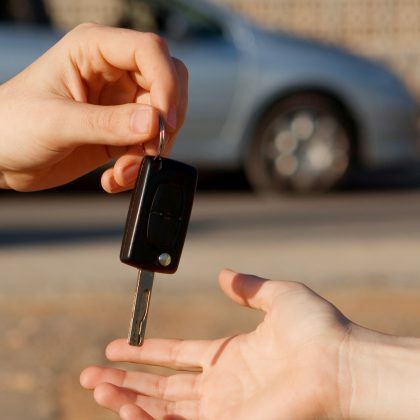 For more information about any of our services, or to book your vehicle in for any of our general services, give us a call today on 02 4948 4700. We got our start by providing mobile mechanical repair services, and it is still a service that we provide today. If your car has broken down or you are unable to get it to our workshop then we will send out a mobile unit to take a look for you. Our mobile units are fully equipped with all the tools and parts required to get you back on the road again and they are manned by one of our fully-qualified automotive mechanics. For more information about our mobile mechanical services, click here, or if you need to book an emergency breakdown mechanic, give us a call on 02 4948 4700. 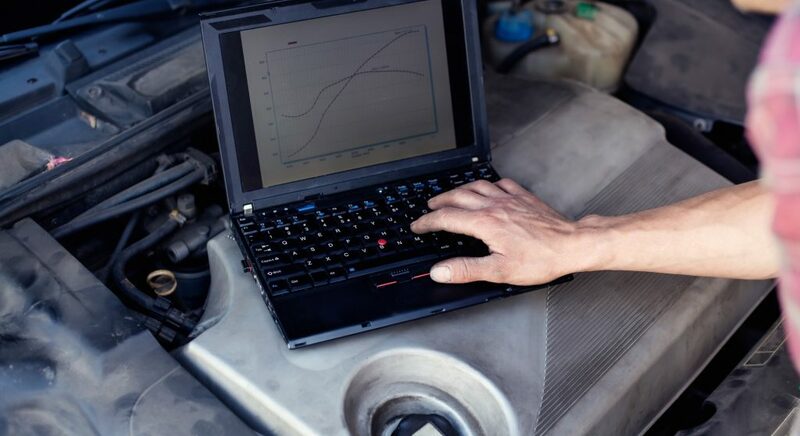 Logbook servicing for every make and model, using genuine parts that won’t void your warranty. We provide car servicing at fixed prices so that you won’t be hit with any hidden surprise bills! Roadworthy certification is required every year for vehicles over 5 years old in New South Wales. 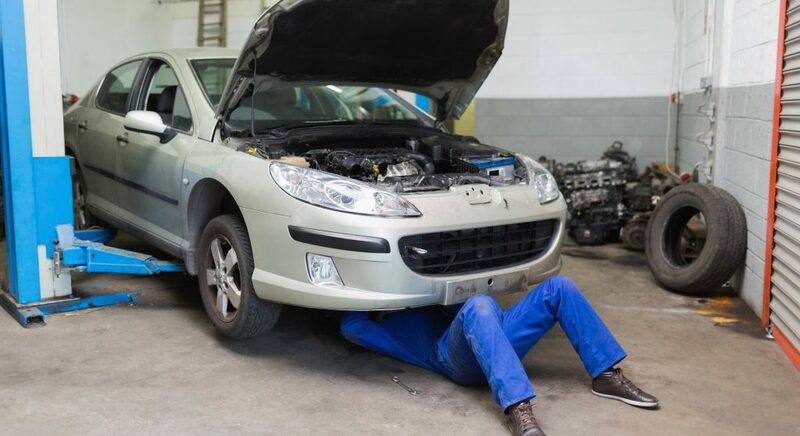 Get a professional to take a look under the hood before you purchase a used vehicle. Our workshop is fully equipped with the latest diagnostic scanning tools to find and fix the problem as quickly as possible. From a simple oil change to a full engine rebuild – our team of fully qualified mechanics are capable of providing all mechanical services. 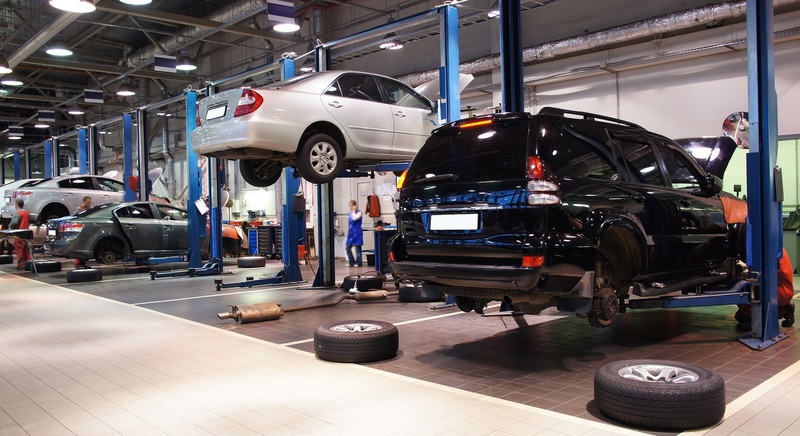 We’ll ensure that your car is steering correctly, your wheels are aligned properly and the suspension components are operating. 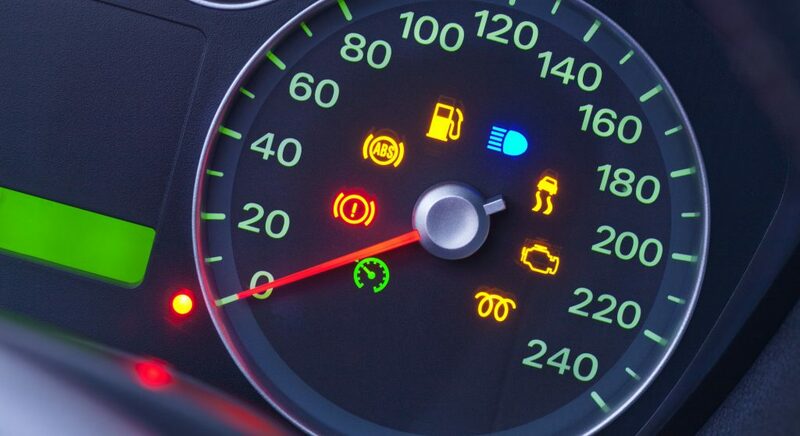 Our services cover alternators, engine management faults, anti-lock brakes, airbag faults and even coding replacement car keys. 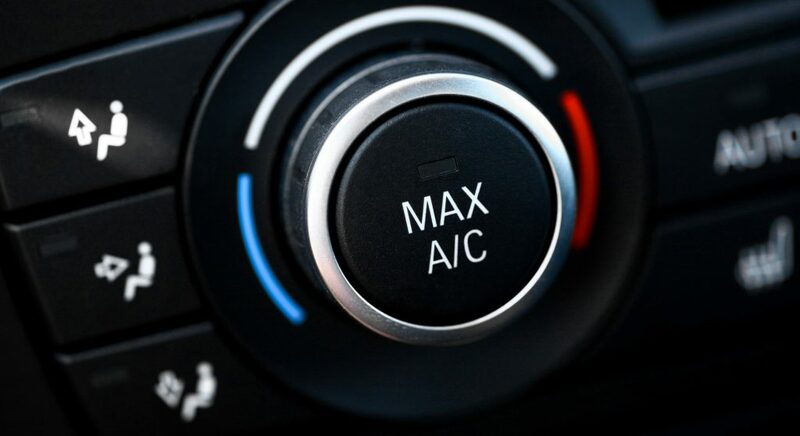 We remove, repair, re-gas and replace air-conditioning components as well as full units to get your car’s AC system working properly. 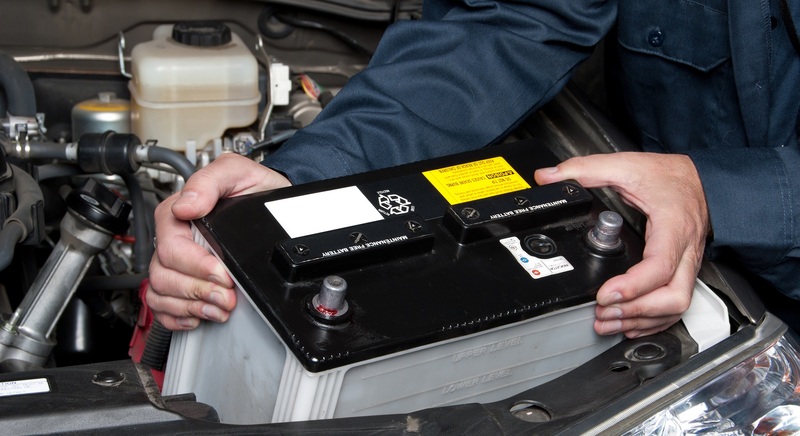 As an environmentally conscious business, we make sure to recycle your old battery whenever it is possible to do so. 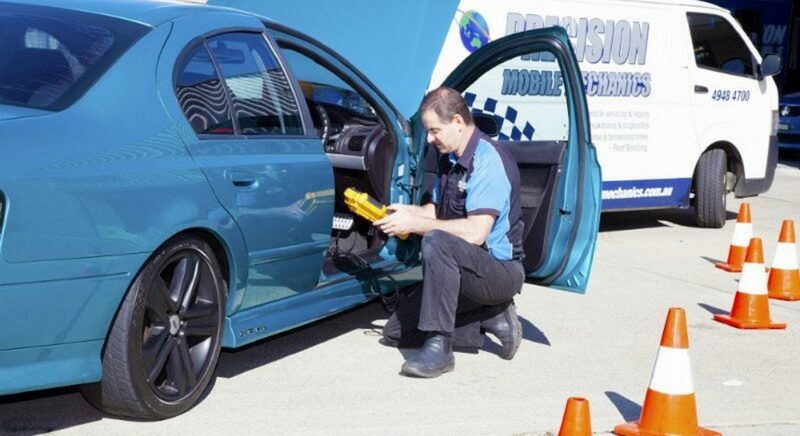 We have fully-equipped mobile units which are able to visit your vehicle on-site. This is a great option for anyone who can’t get their car to our Newcastle workshop as well as businesses who have full fleets that need to be maintained. All our mechanical services are available for businesses who have fleets which need to be cared for and maintained. We look after all the logbook servicing and maintenance schedule for you and we can also service your vehicles on-site so that you don’t need to worry about coordinating their delivery to our workshop. © 2019 Precision Mobile Mechanics. Website Designed & Developed by Insight Digital Marketing.